Is it possible to live an entire life in a single day? 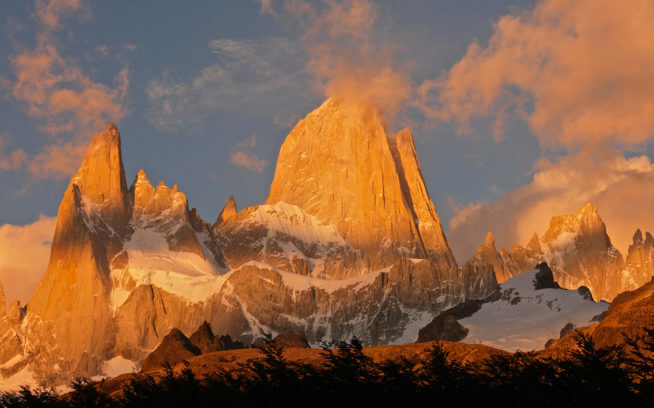 Ultrarunner Krissy Moehl has while racing. Massive 100-mile courses contain a lifetime of joy, tedium and wonder concentrated into 24 hours. For Krissy, her biggest races are touchstones in her life, a moment to process life's ups and downs. 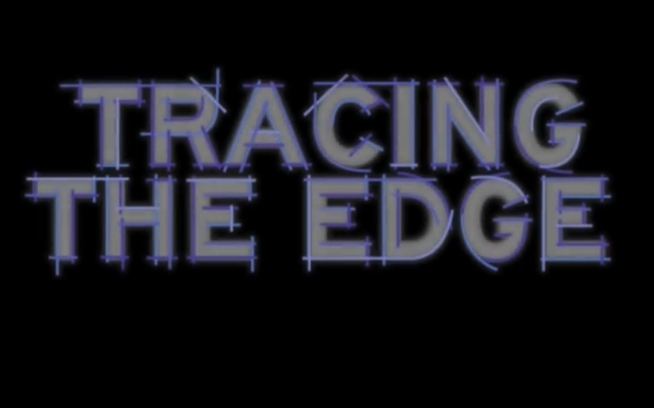 The next episode of Tracing the Edge revists Gerry and Alex Lopez and will air on September 15. 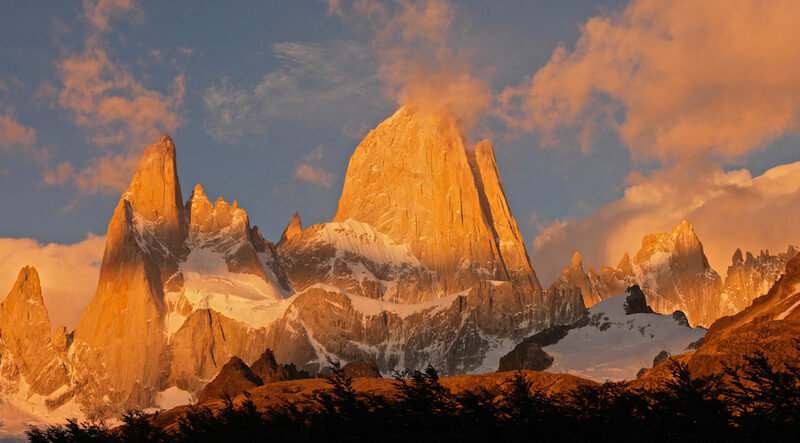 To catch up on the series, visit patagonia.com/tracingtheedge.